It was once the site of some of the country’s most-exclusive parties, but now no one is turning up. 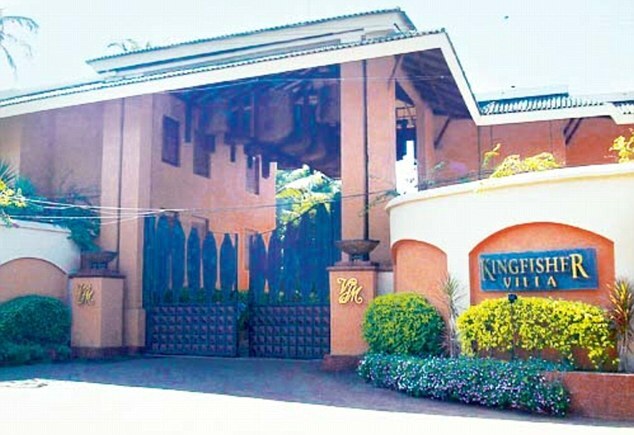 Kingfisher Villa, Vijay Mallya’s plush sea-facing property in Goa has failed to find any buyers. The auction of the property was conducted for an hour by SBICaps Trustees with a reserve price of Rs 85.29 crore. Although half a dozen prospective buyers had shown interest in the property and visited it for inspection, on the actual day of auction, no one turned up to bid for the same. Mallya’s now defunct Kingfisher Airlines owes the 17-bank consortium led by State Bank of India about Rs 9,000 crore. Kingfisher Villa measures almost three acres and has hosted some of Mallya’s most extravagant parties. It was reported that the property – located between the picturesque Nerul river and the Arabian sea – was being eyed by leading hotel chains. However, due to its limited redevelopment potential, perhaps it was not found suitable by them. Earlier, in March and August, 2016 banks had failed twice to auction Kingfisher House in Mumbai at a reserve price of Rs 150 crore and Rs 135 crore respectively. Even the Kingfisher’s trademarks and also the movable assets owned by the airline lying at Mumbai airport have not found any buyers. With the Mallya assets available with banks not getting any value, banks have exhausted all their options to recover part of the money that is outstanding.